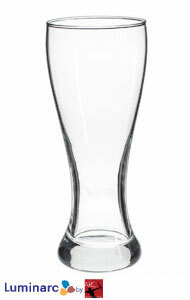 Quench your thirst in style when you drink a cold beverage from a pilsner glass from Splendids. 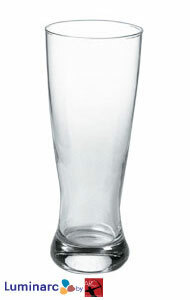 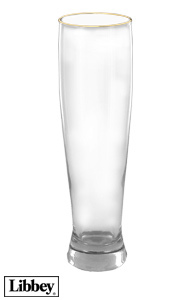 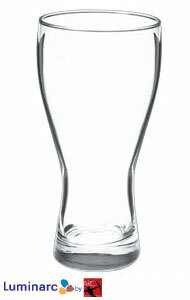 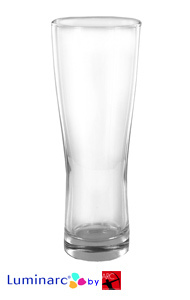 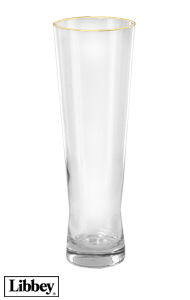 The 12 oz to 23 oz oversized glasses feature a narrow shape for comfortable holding and contemporary thick glass bases. 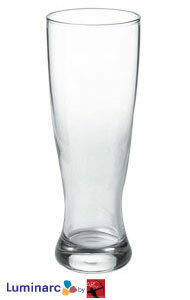 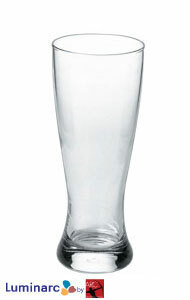 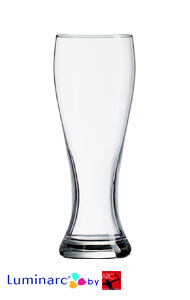 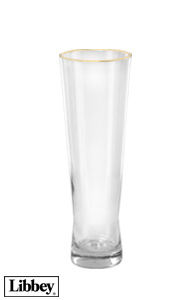 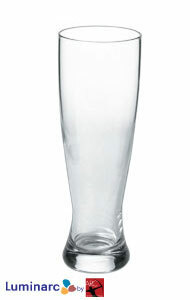 A pilsner glass is used for many types of light beers, including pale lager or pilsner. These bar glasses are generally smaller than a pint glass and are tall, slender and tapered. 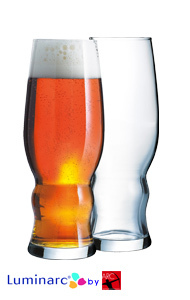 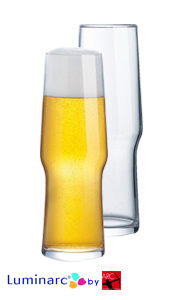 The slender glass will show the color, and carbonation of the beer, and the broad top will help preserve a beer head. 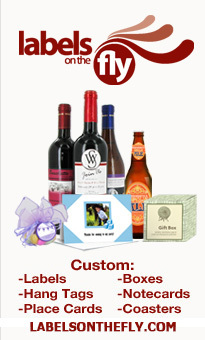 Our glassware is manufactured by Libbey and Luminarc which are some of the best names in the glassware industry.